good pics James. You have a great eye for the (from a far) ordinary, and zooming in and showing us what we should be observing. I appreciate your time, and posting the pics. 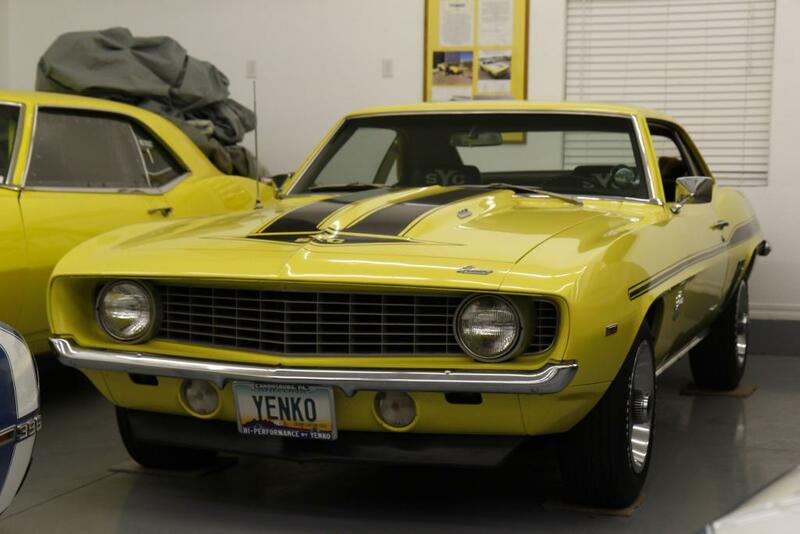 The orange peel is just beautiful on the Yenko, no one has ever cut the paint or polished on it. 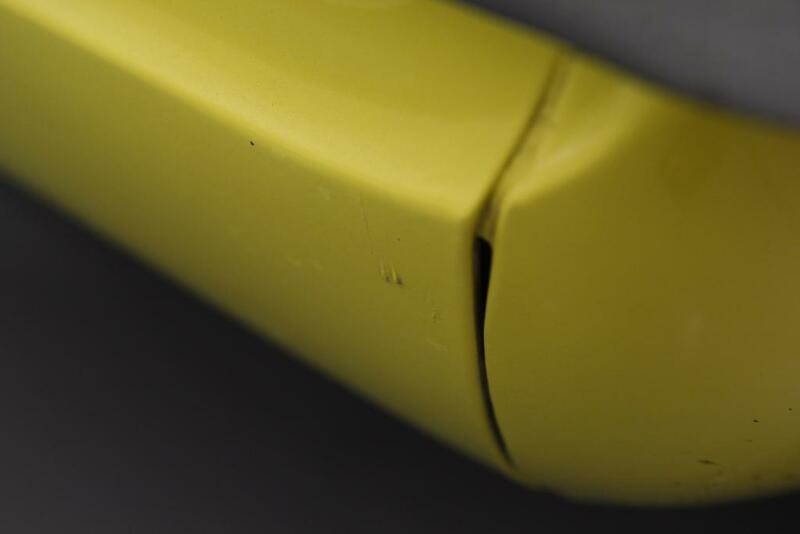 It is REALLY good to see the imperfections, part of sending things down an assembly line. Just goes to show you how over-restored some cars are these days. 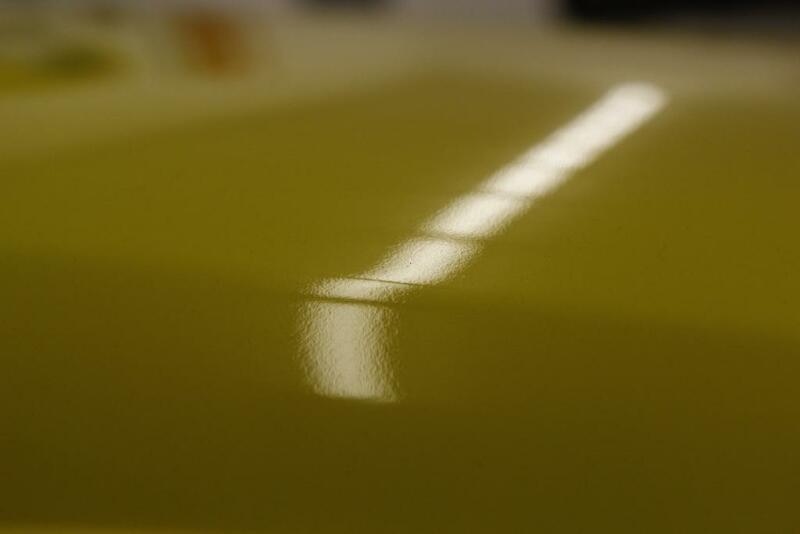 This type of paint quality can easily be done in a temporary paint booth setup in a garage. Really no need for a BC/CC paint job if you can get access to lacquer paint and do it yourself. 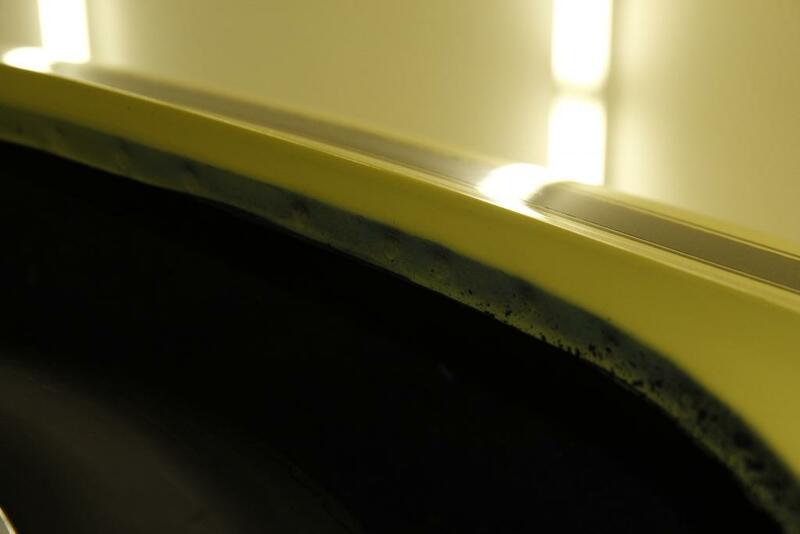 If the car is going to be garaged most of the time and not out in the sun a lot, the lacquer will hold up. For a daily driver, BC/CC is required. Please post more pics as time allows. 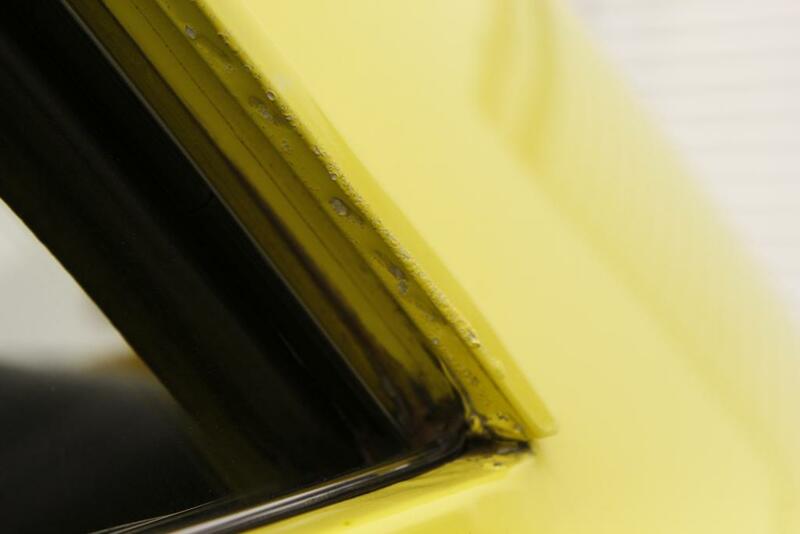 Would like to see more of the underside of the car and more of the door jambs. 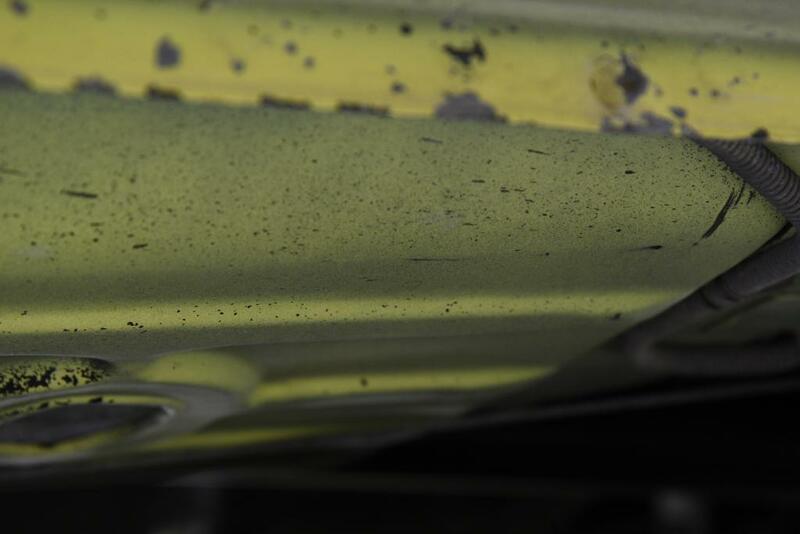 It appears that the rockers were painted yellow either in the Chevrolet touch up at the end of assembly or at Yenko? The fenders have no indication of a tape line for the lower blackout but the rockers were black at one time. What is the mileage? 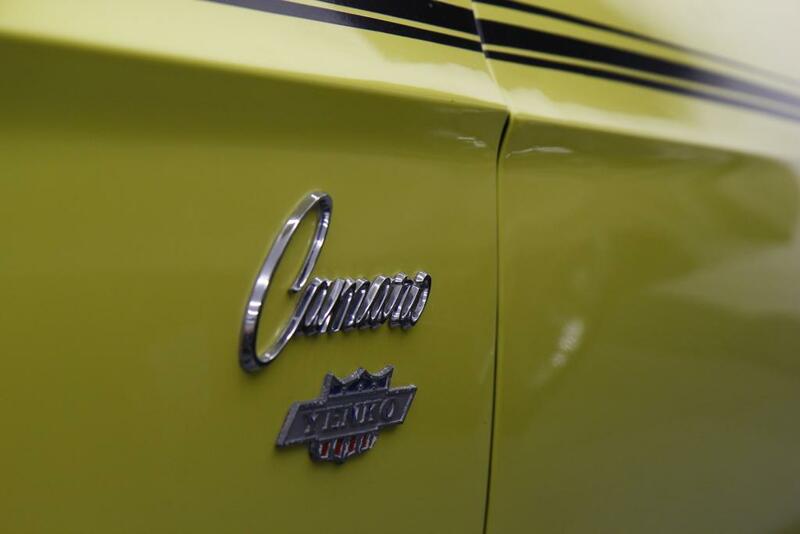 Can you give us any details on the history of the car, like where it has been? One owner 66k miles Bill Hunter bought it new and Dave bought the car from him this past jan.
Been in enclosed storage it's entire life mostly in AZ. Chased it for 2 years before being asked to make an offer on it. Bill bought 2 Yenkos... the first was Hugger Orange, he blew the engine up (windowed the block) the first day returned to Gates Chevrolet and traded the Orange car and $150 for this Daytona Yellow one. 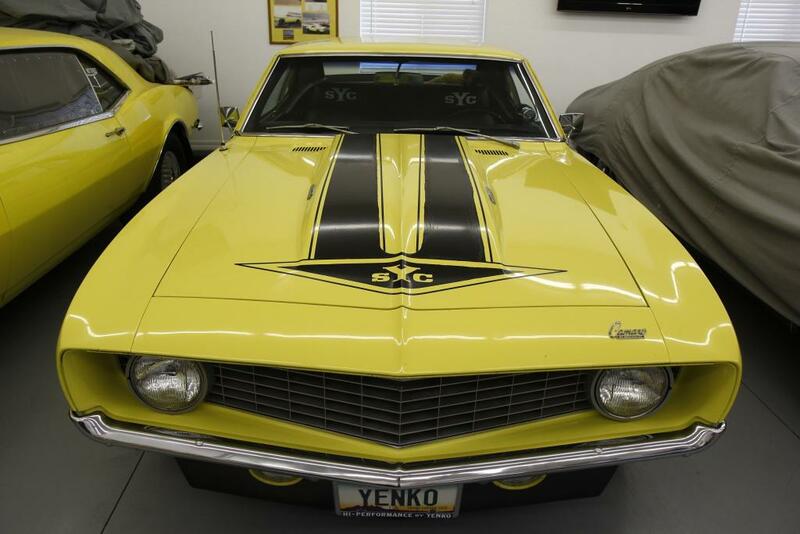 He had the paperwork, Yenko Window sticker on both cars, the complete original exhaust system and smog which was removed immediately. Very impressive that he kept it all those years. 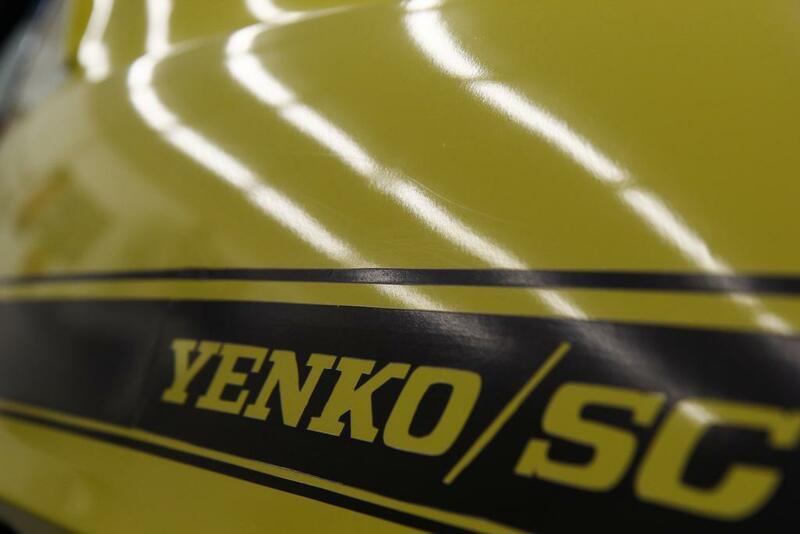 Two threads on Yenko pertaining to the car. 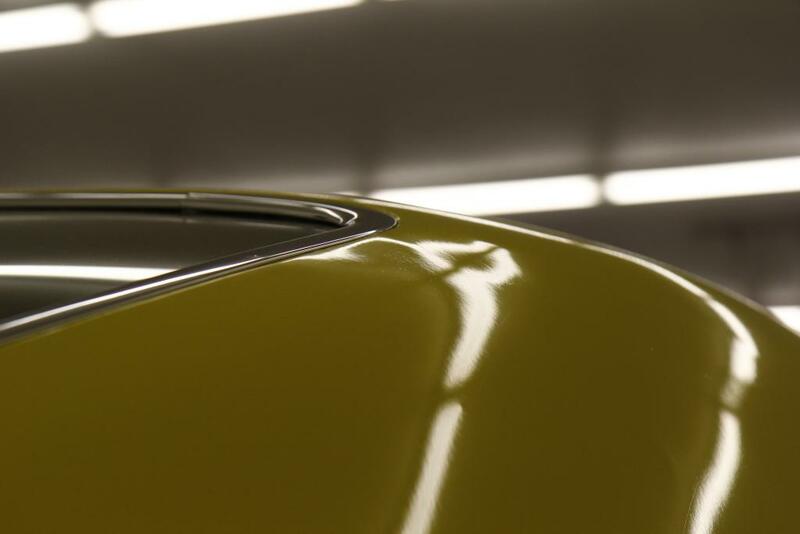 I thought this was a good detail pic too. Did Yenko paint the grill or swap it out for the grey one? 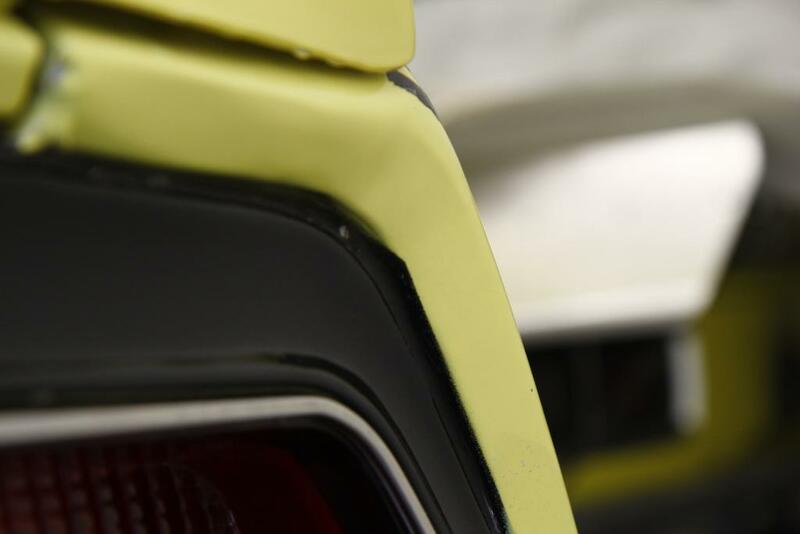 I know X66 came blacked out, but with Yenko modifying so much, has it been confirmed that GM painted this black out? I've seen a few interesting tape lines, but that one is pretty squared off at some points. Beautiful survivor!!! 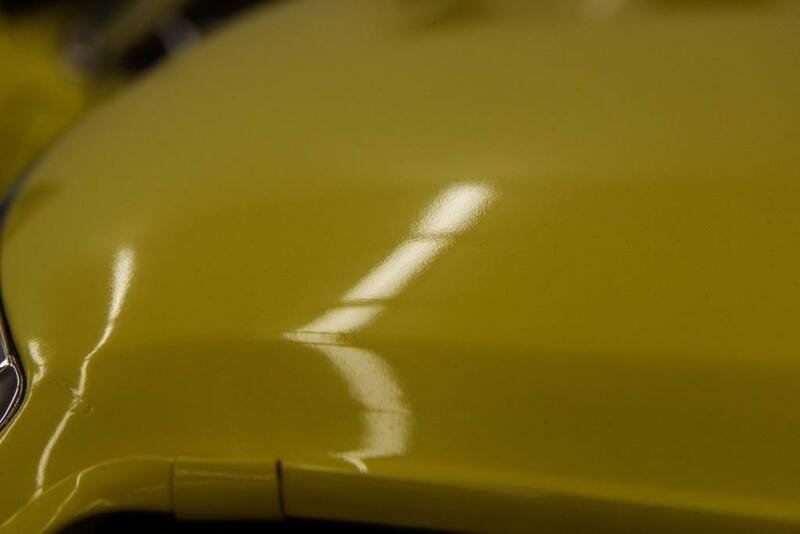 It would be good to find out if he got the car with the rockers painted yellow. I wonder at what point they were changed from black to yellow. The fenders were never blacked out the grille was always silver from the factory... the rockers were shot with the spears installed, either at the end of Chevrolet assembly in the touch up or at Yenko, however I doubt Chevrolet let the cars leave with different lower colors so best guess is they were shot yellow at Chevrolet Assembly, some early cars had blacked out lowers, fenders and rockers. I asked Bill (William) about this. The X66 told the Fisher side to do the lower blackout. 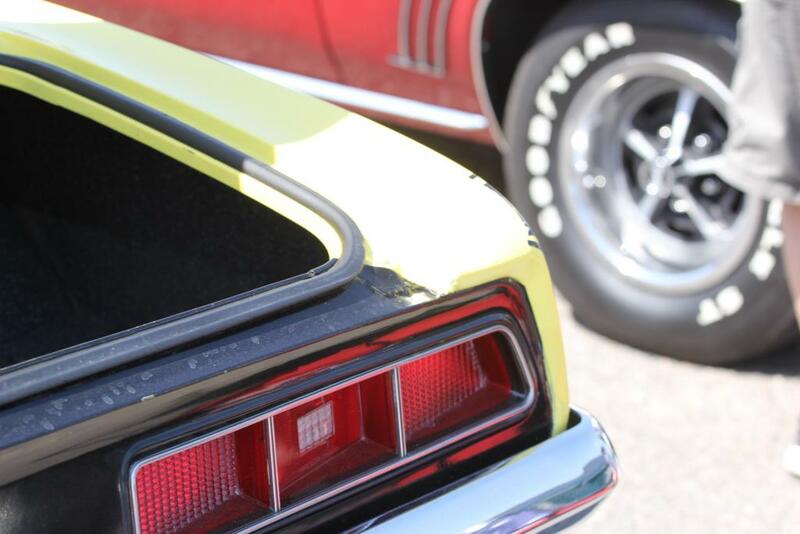 But on theChevrolet side, the COPO designation was in effect. 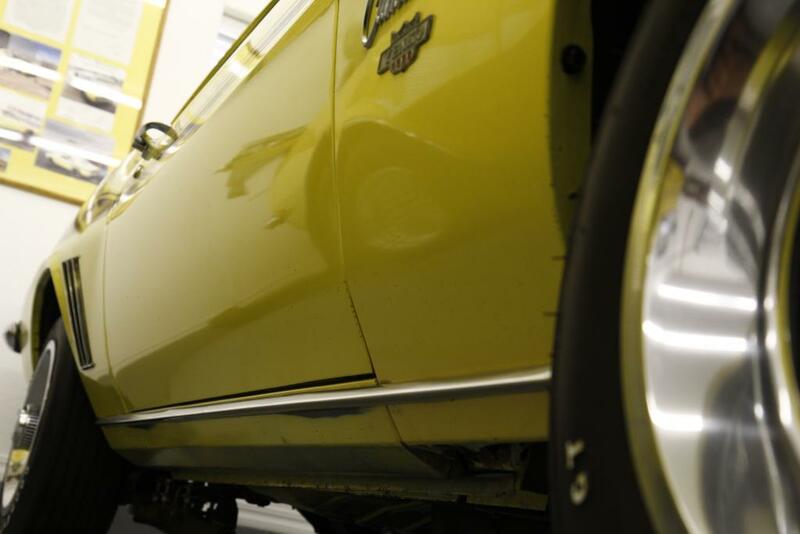 So yes, the Chevrolet side of the assembly painted the lowers yellow and used yellow fenders. I hope I got that right. 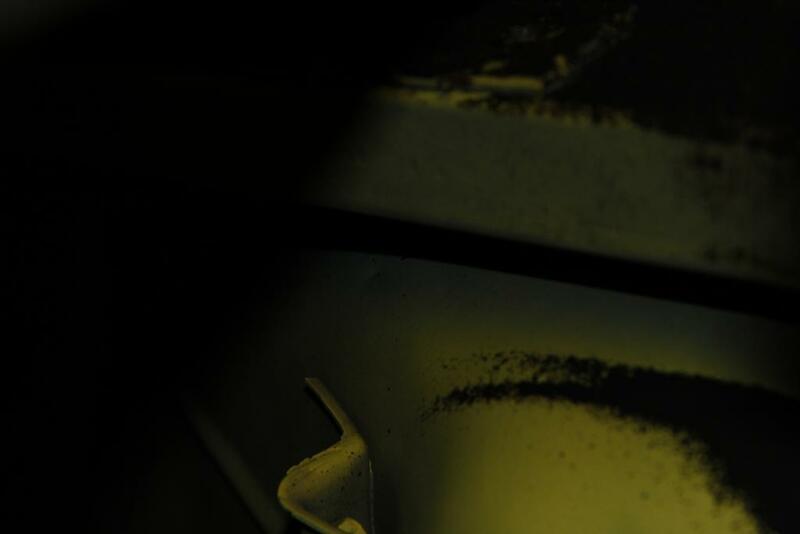 Are there any known COPOs with original paint and lower blackout?